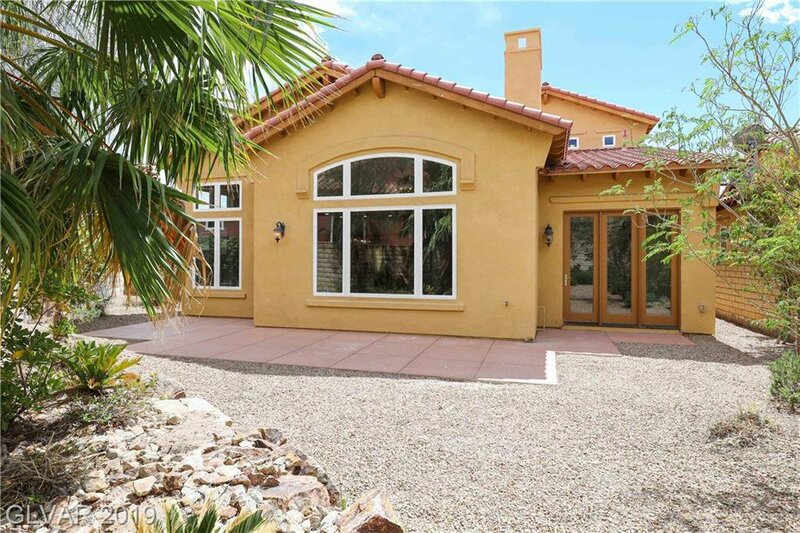 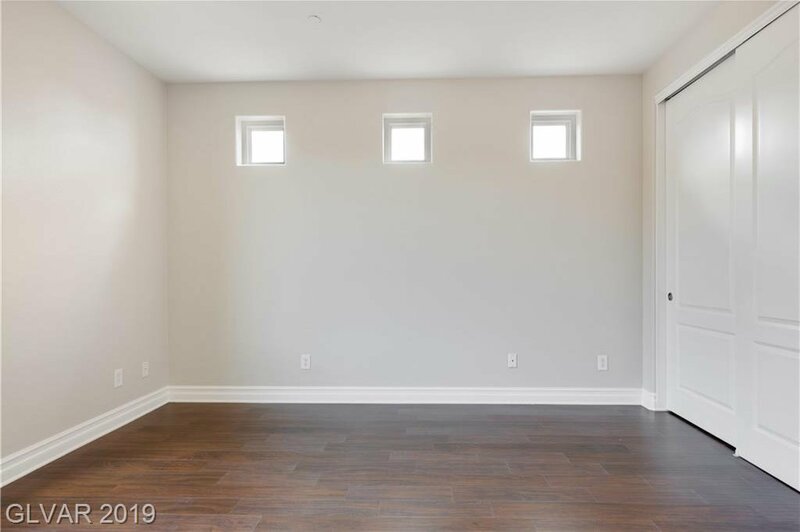 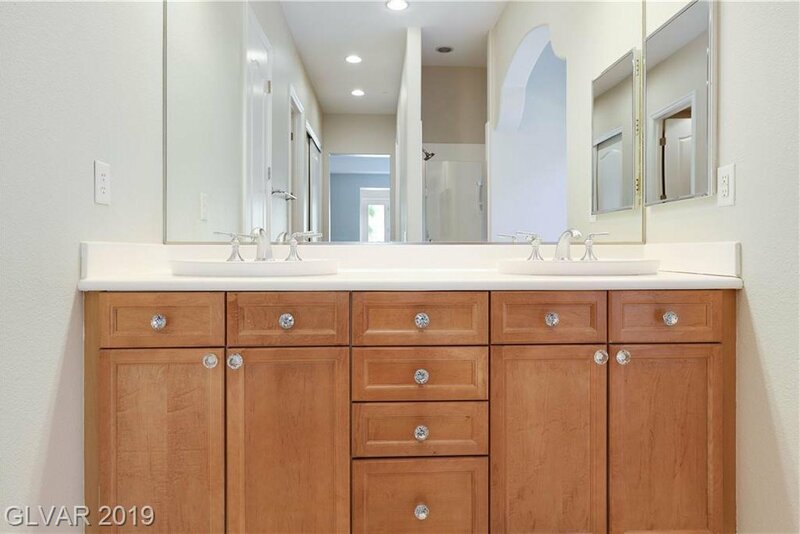 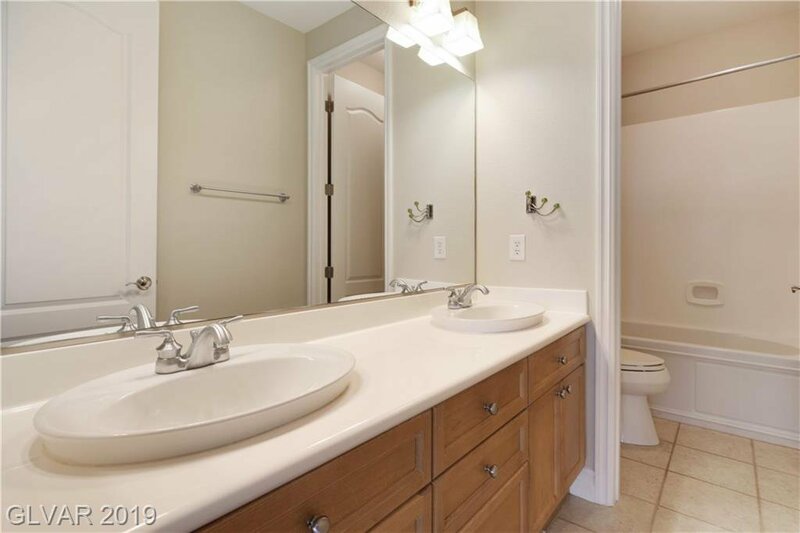 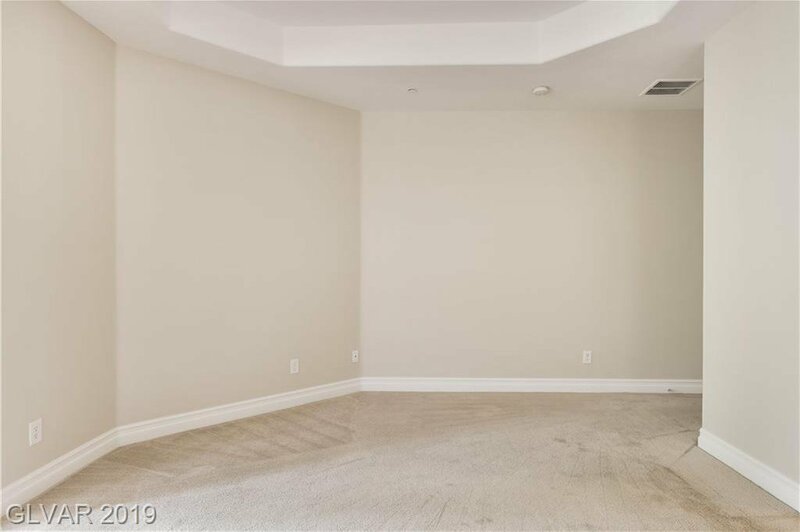 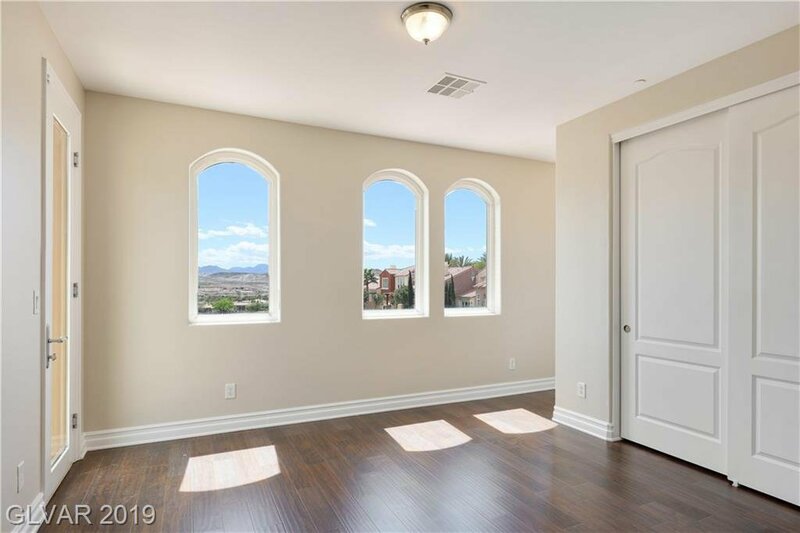 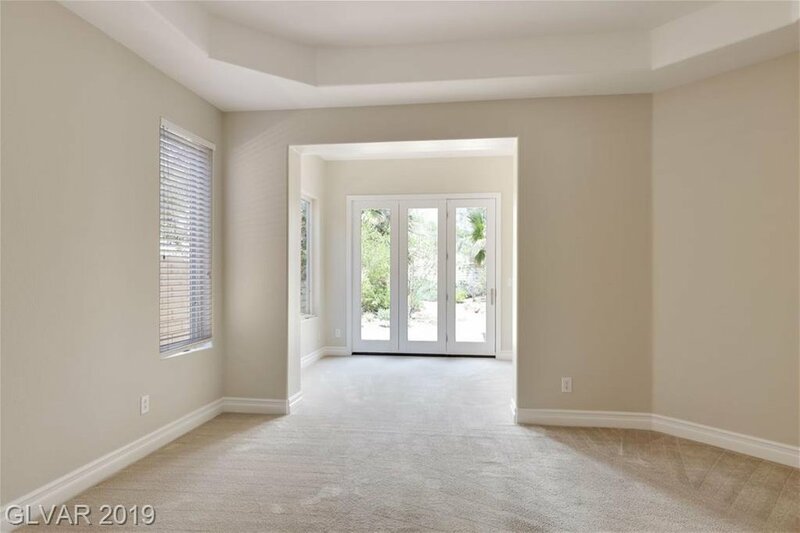 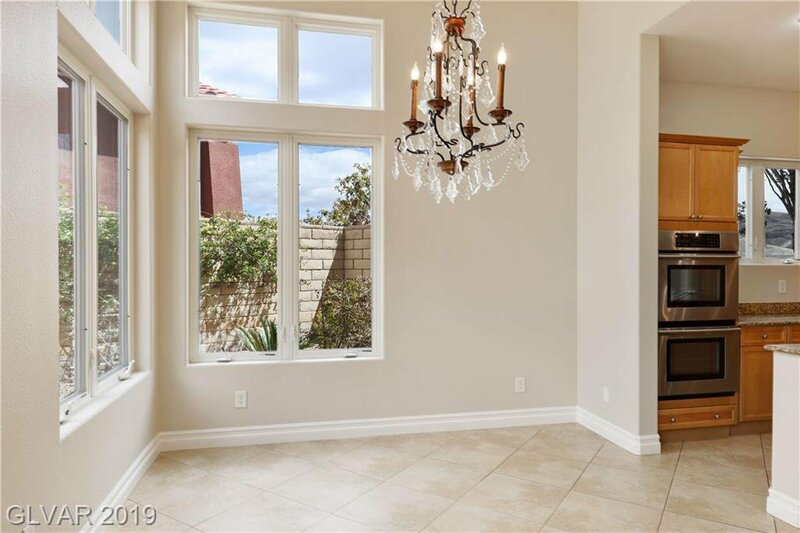 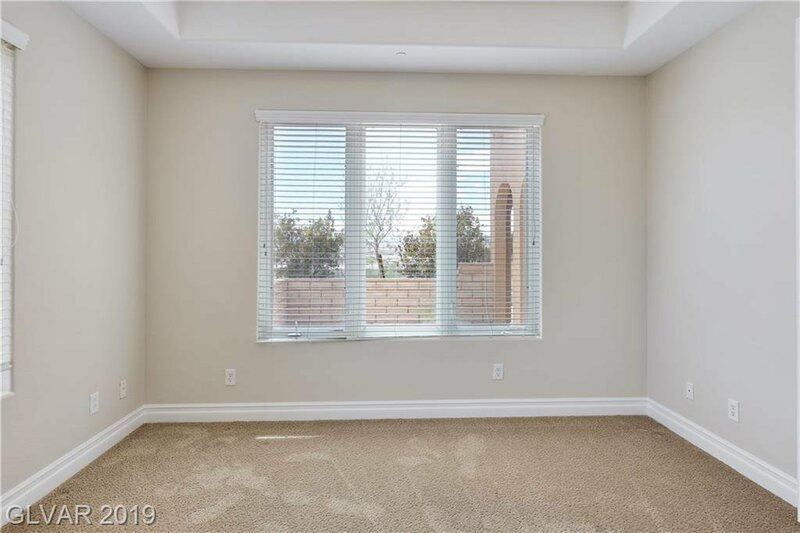 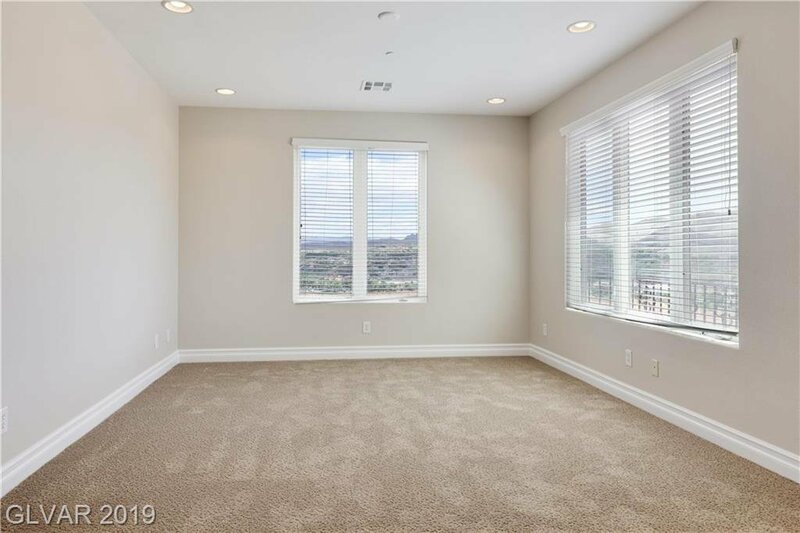 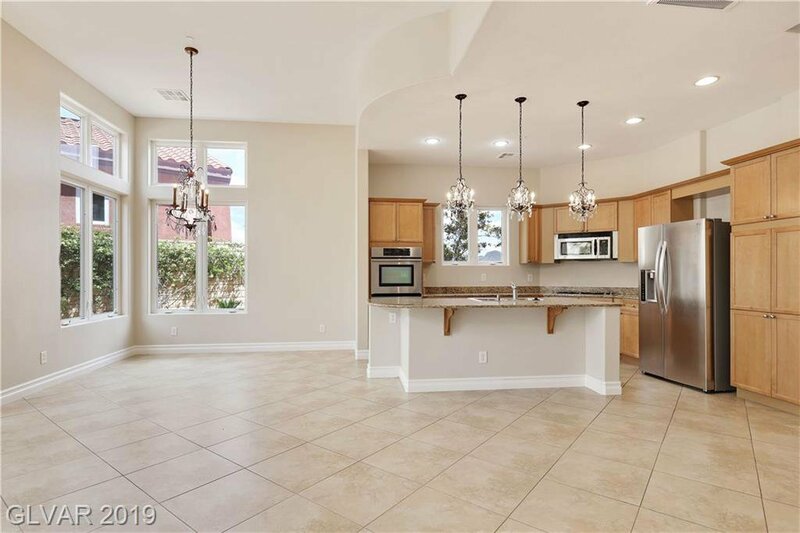 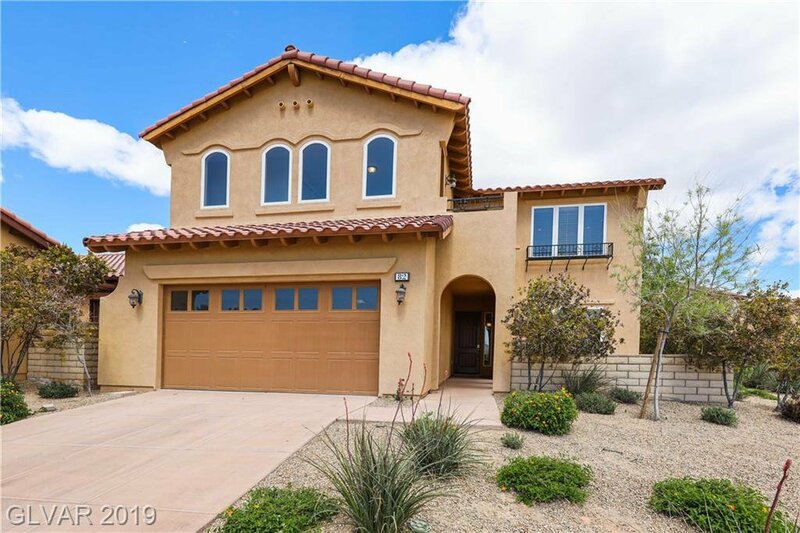 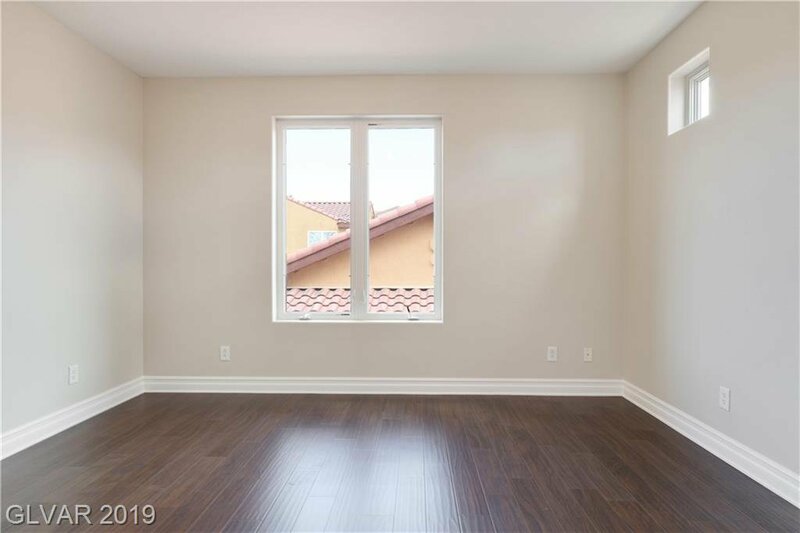 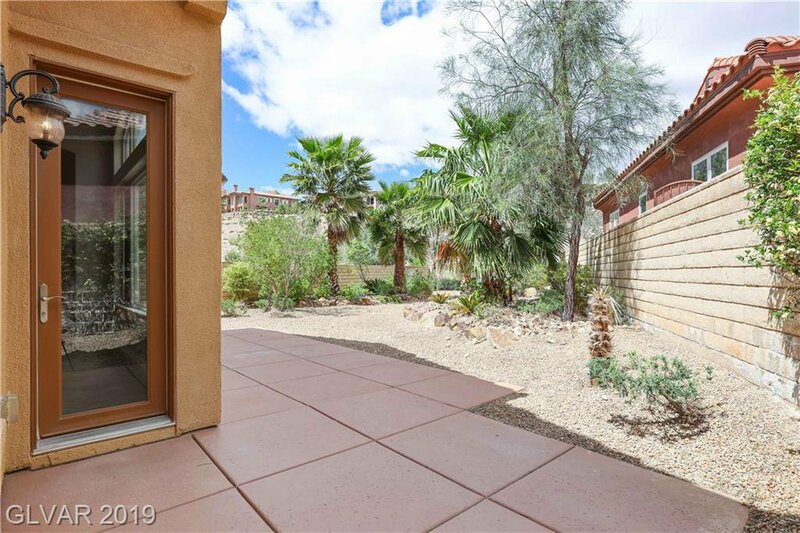 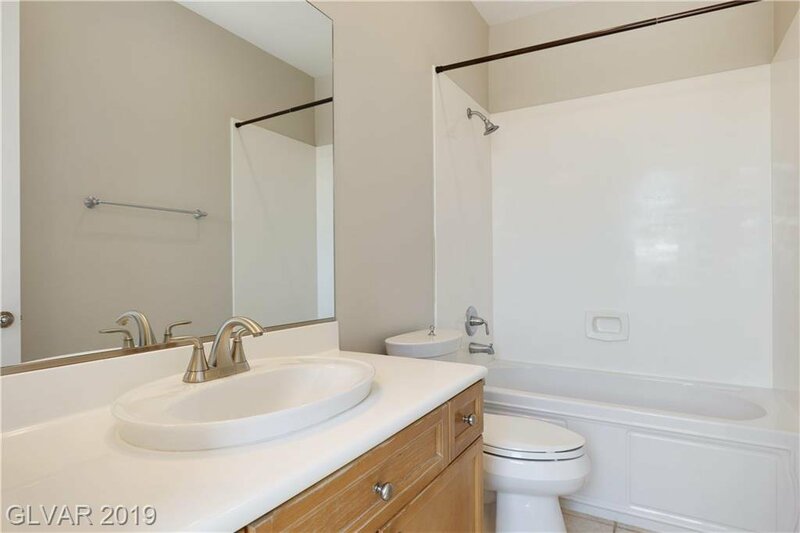 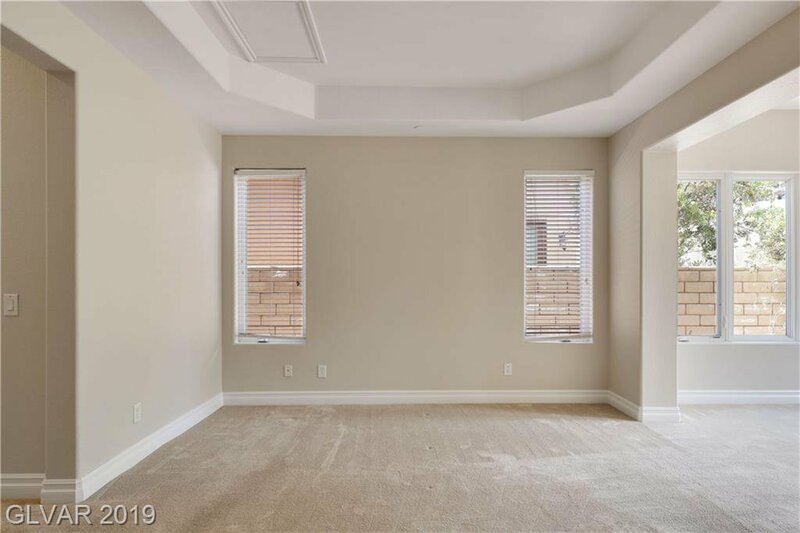 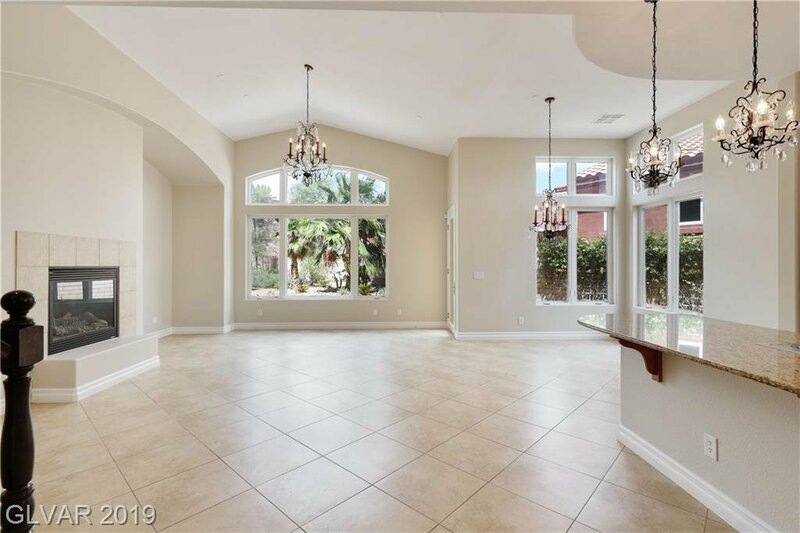 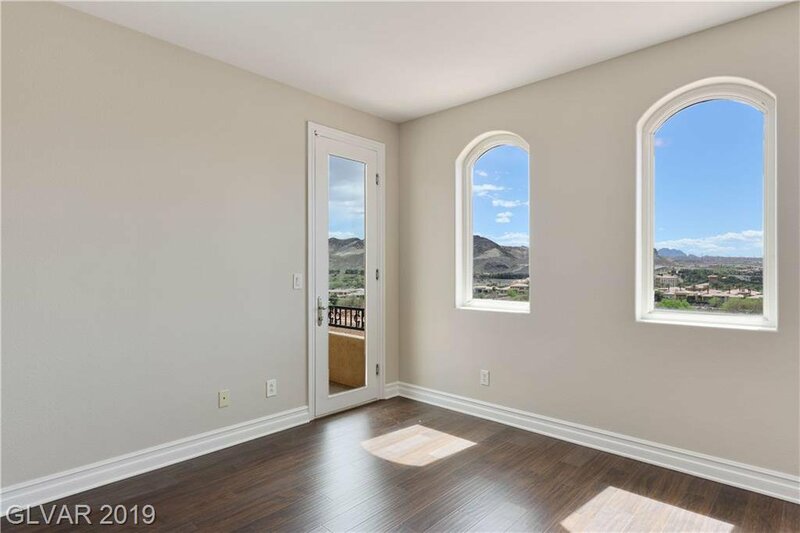 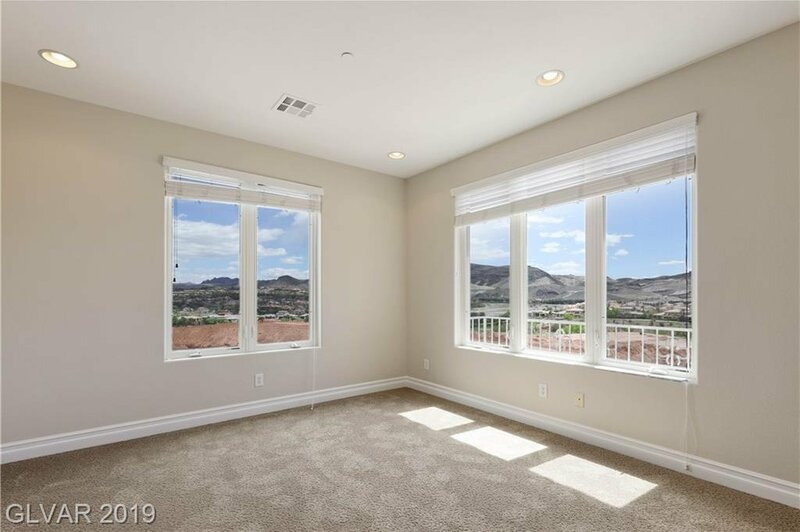 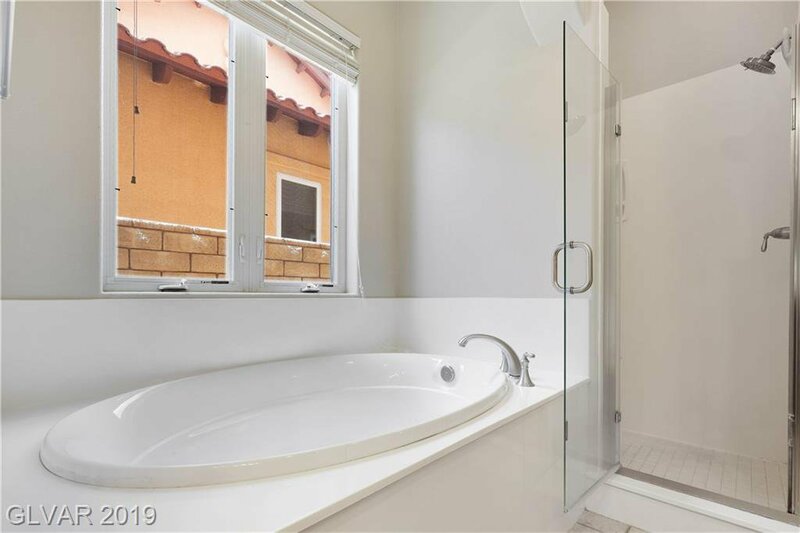 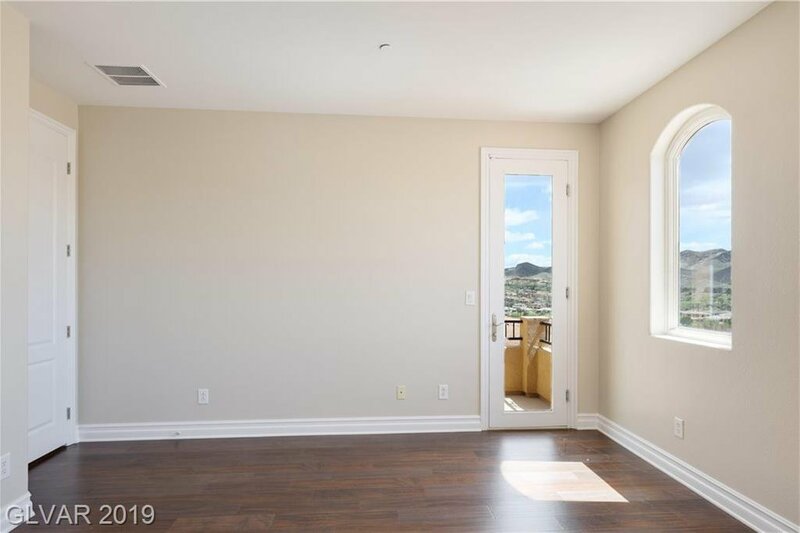 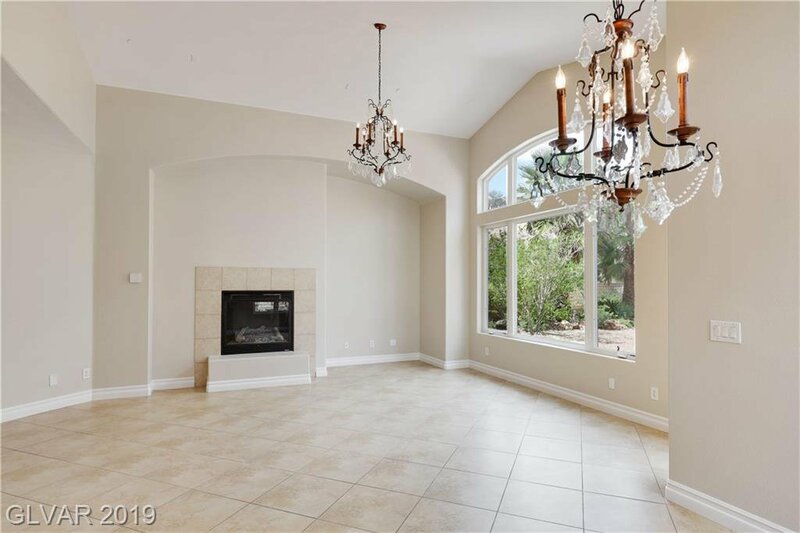 Stunning TWO STORY 3BDRs & 3Â½BTHs HOME in Lake Las Vegas! 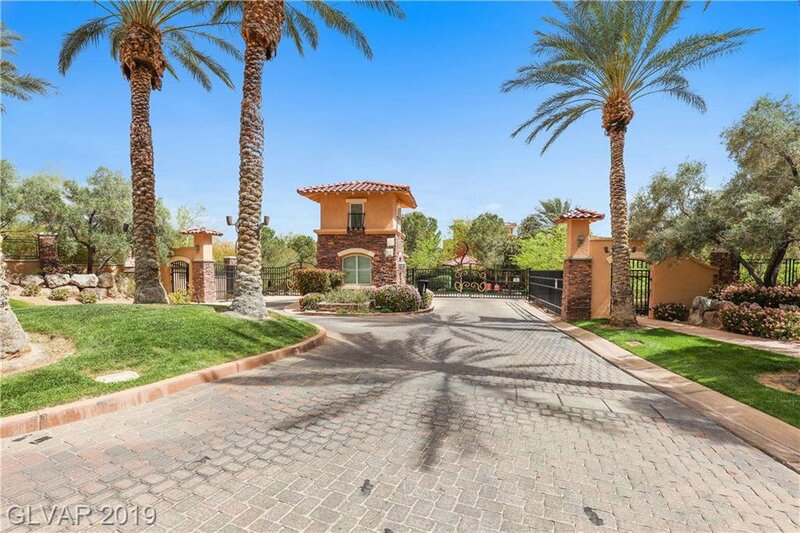 Amazing estate on a corner lot w/priv. 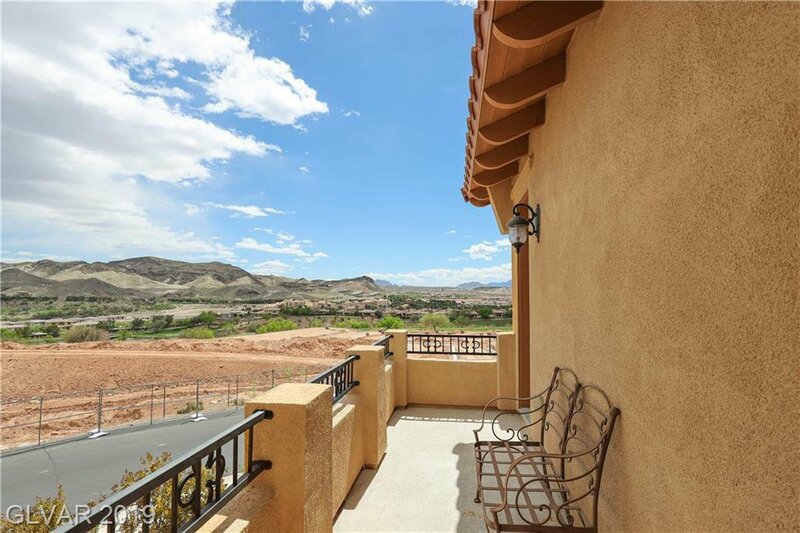 courtyard, golf course & mountain views. 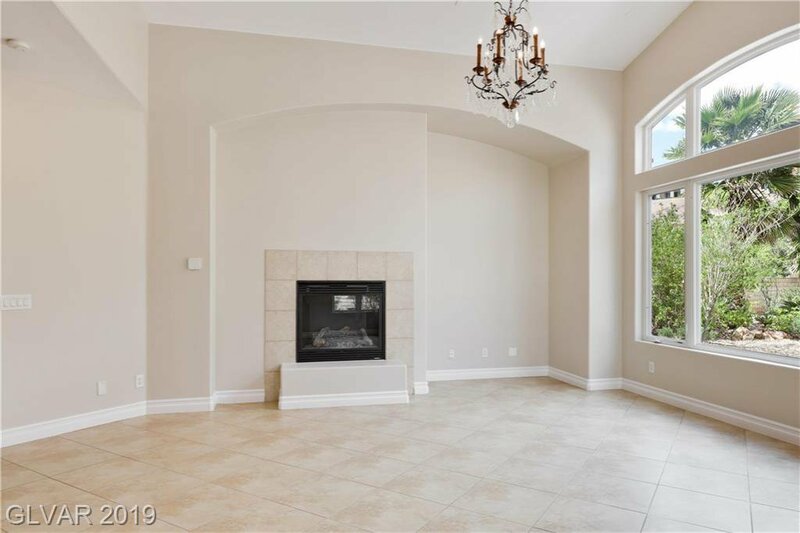 Airy Great Rm & cozy fireplace. 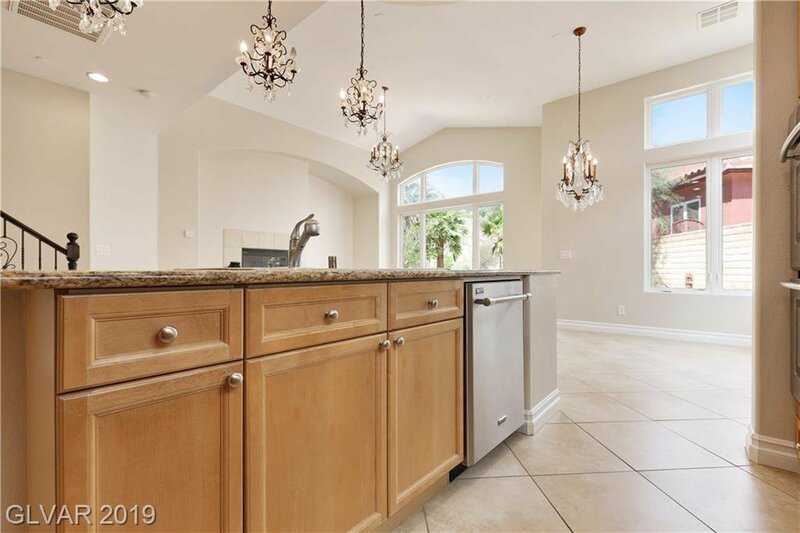 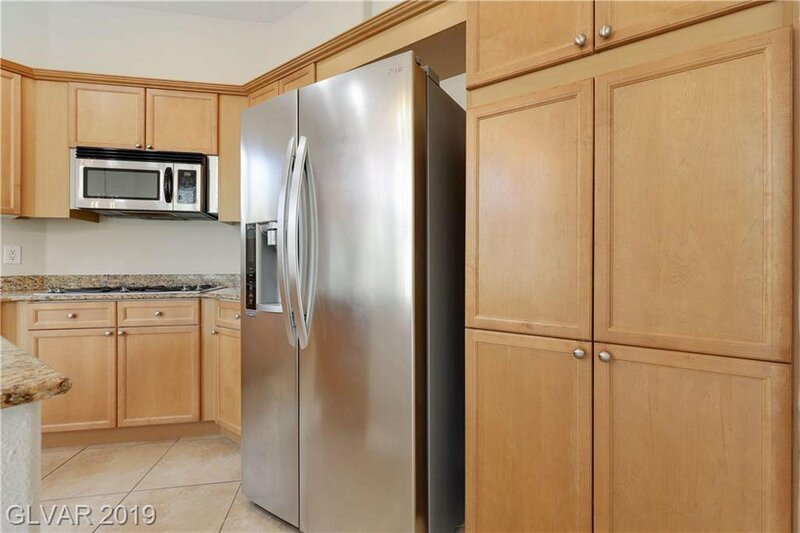 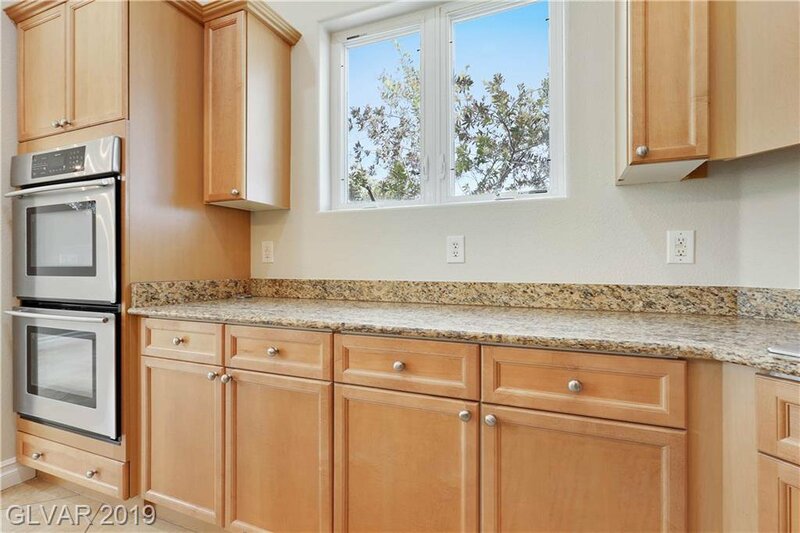 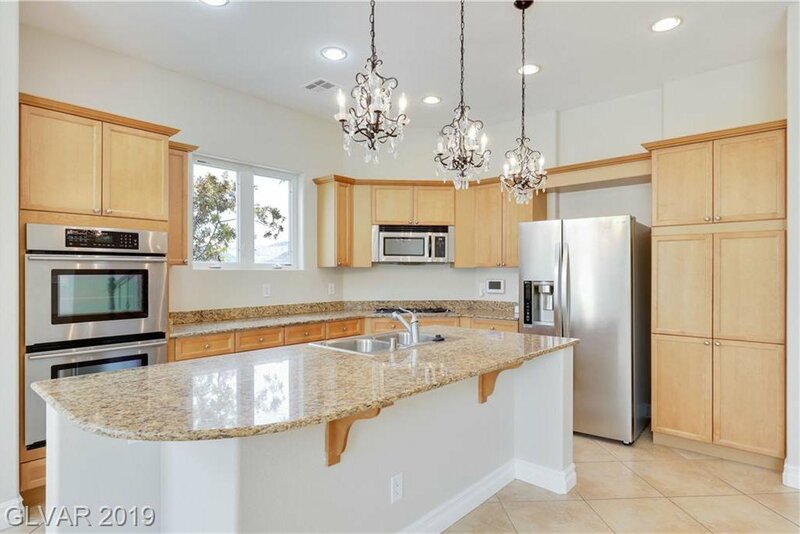 Gourmet Kitchen w/island, breakfast bar, lavish granite cnts, dbl ovens, cooktop & eat-in Dining area. 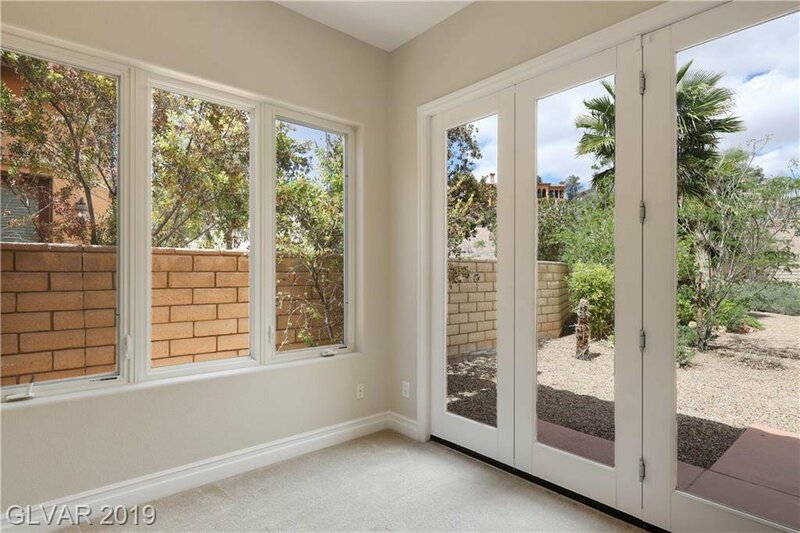 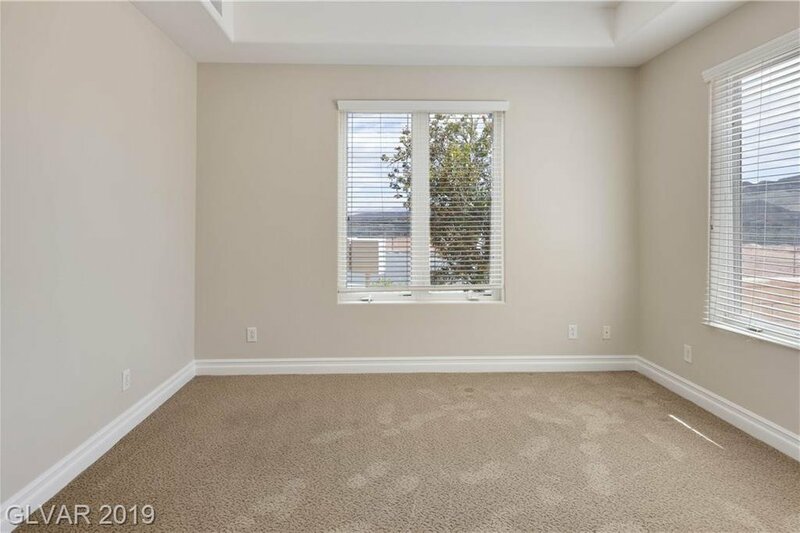 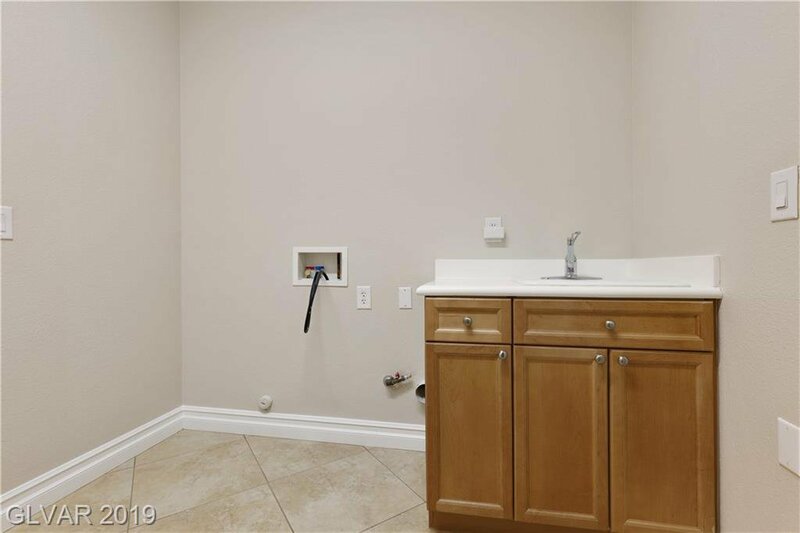 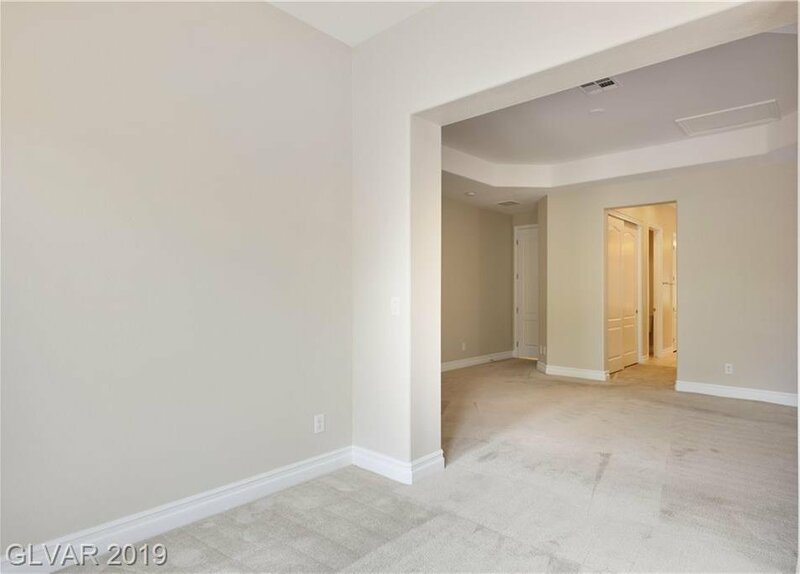 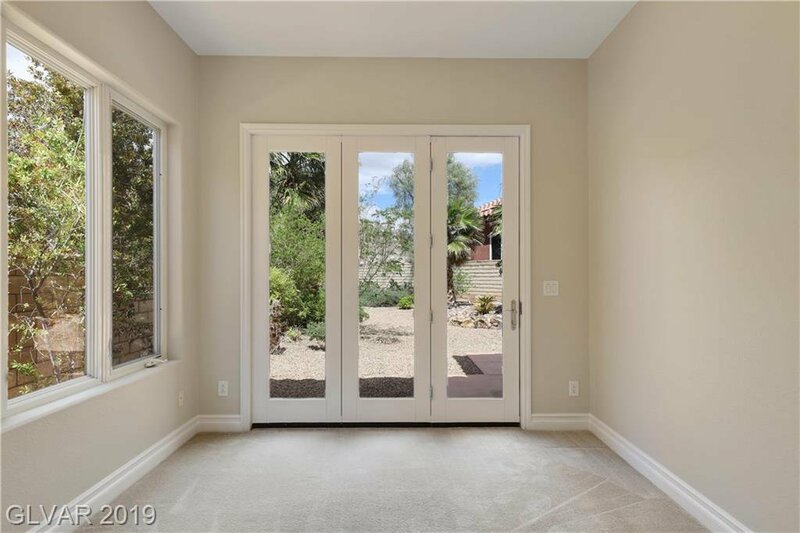 Master BDR downstairs w/walk-in closet, retreat & patio. 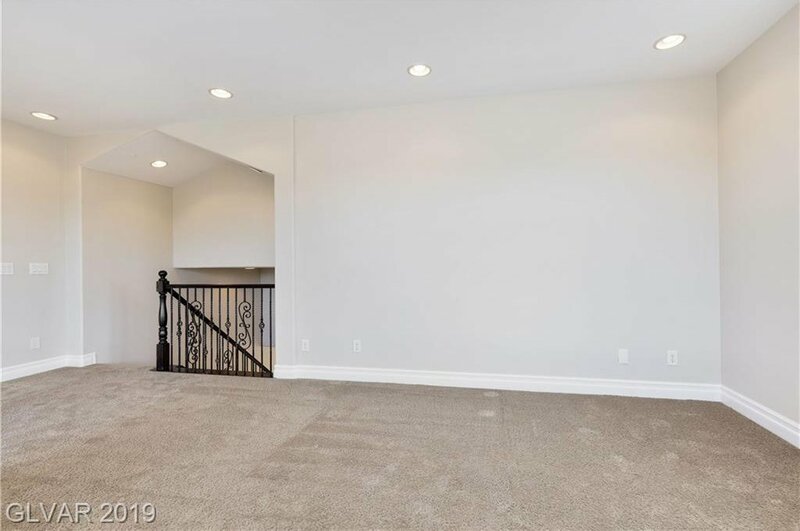 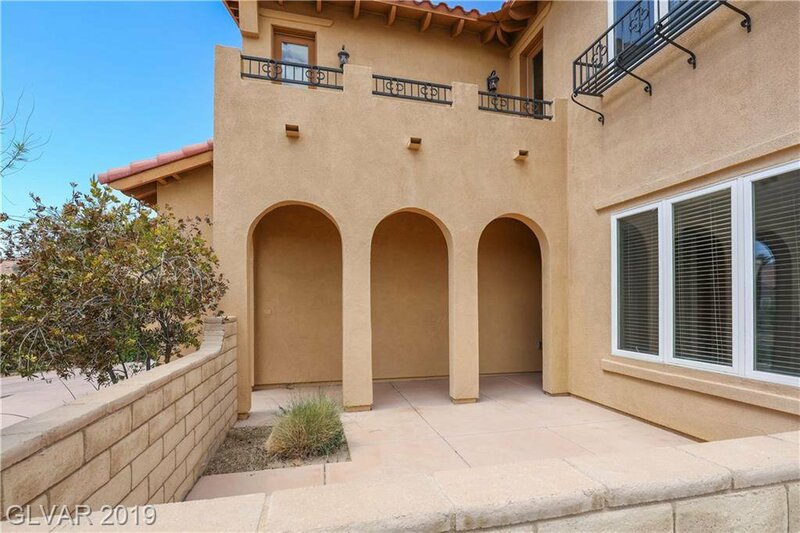 Gorgeous wrought iron staircase takes up to Loft & 2BDRs w/its own BTHs plus balcony. 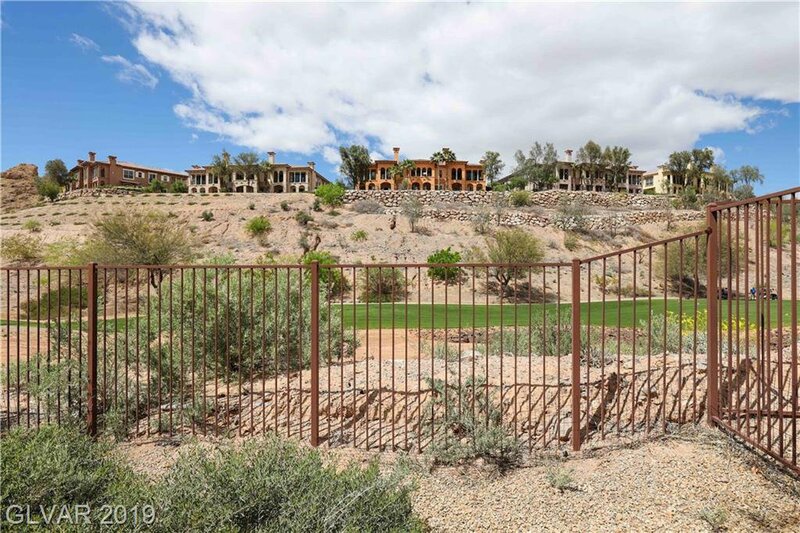 Resort living w/amenities & lake.